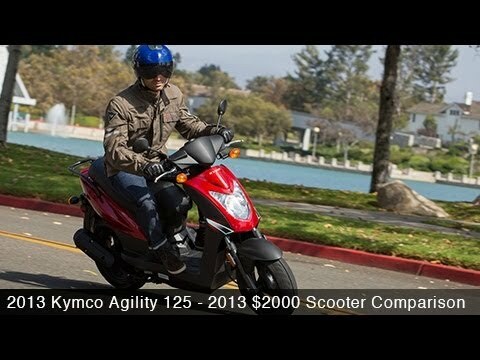 The 2013 Kymco Agility 125 offers plenty of bang for the buck, but how does it stack up against similarly priced scoots? 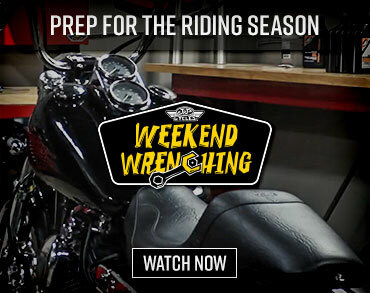 Find out more in the 2013 $2000 Scooter Comparison. Kymco wants a slice of the maxi scooter segment and it’s doing it with the MyRoad 700i. 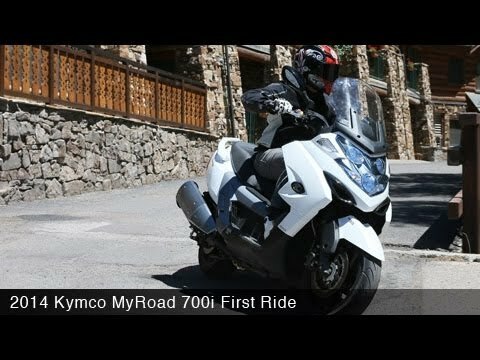 Find out more in the 2014 Kymco MyRoad 700i First Ride review. Hop on with MotoUSA as we delve into the specifics of Kymco’s full-sized touring scoot. Read the full review in the 2011 Maxi Scooter Shootout article. 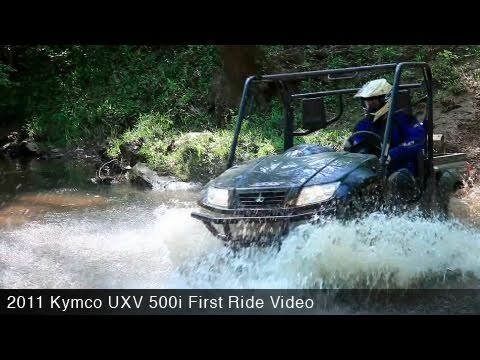 See the new Kymco sport utility ATVs in action during our ride review at Carolina Adventure World. The 2012 Kymco MXU 450i and MXU 500i abe both fuel-injected. 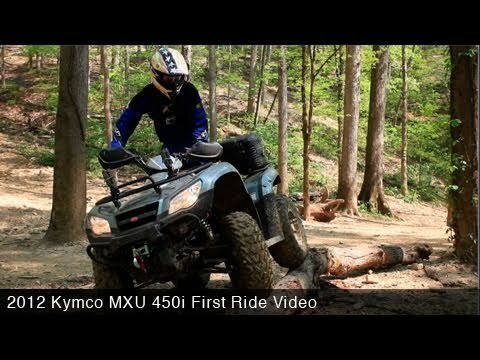 See the full details in the 2012 Kymco MXU 450i First Ride article. Watch as MotoUSA takes a spin around the outskirts of historic Charleston, North Carolina on the 2012 Kymco People GT 300i. 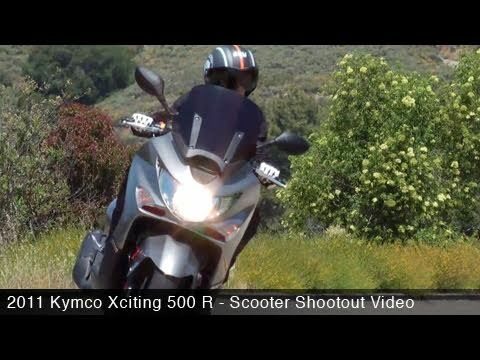 Read the full review in the 2012 Kymco People GT 300i First Ride article.